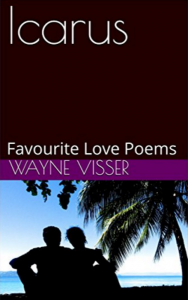 This creative collection, now in its 2nd edition, brings together love poems by Wayne Visser. 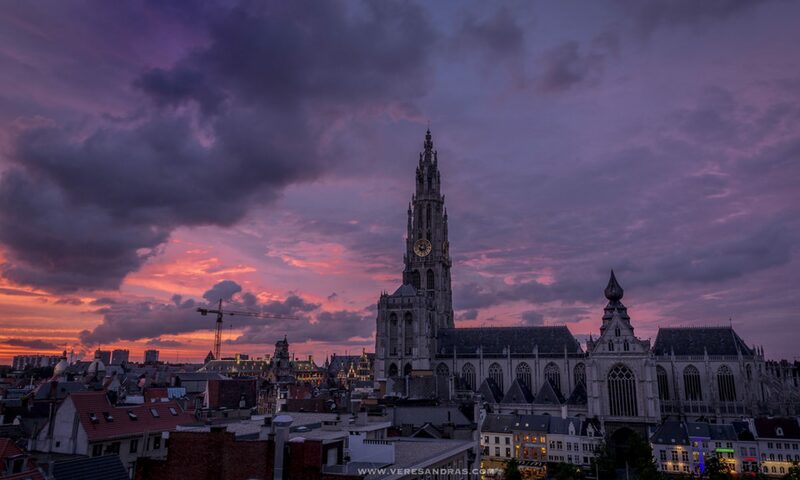 The anthology traces love’s agony (“Broken Dreams”) and ecstasy (“Galaxies Cart-Wheeling”), from first blush (“Almost Strangers”) to full bloom (“Say ‘I Do!’”), as we fly to love. You’ve given me the gift of golden wings / The endless sphere of blue imaginings / The chance to rise above the silver clouds / The will to cast off untold ghostly shrouds / Don’t fly too high / Don’t rise too fast / Don’t tease the sky / Don’t taunt the past / You’ve given me the hope of warmer days / The blessed kiss of the sun’s fiery rays. Buy the paper book / Buy the e-book.